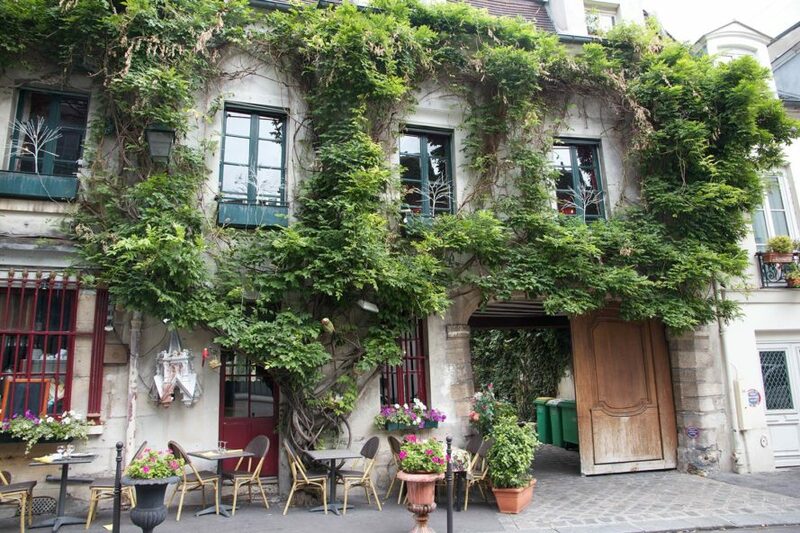 Paris just passed a new law that allows anyone to plant an urban garden within the city’s limits. Upon receiving a permit, gardeners can grow plants on walls, in boxes, on rooftops, under trees, or on fences. They can cultivate greenery in front of their homes or offices. They can grow flowers, vegetables, and fruit. Paris mayor Anne Hidalgo’s goal is to create 100 hectares of living walls and green roofs by the year 2020, with one third of that greenery dedicated to agriculture. Locals are encouraged to be “gardeners of the Parisian public space” under the new law. Gardeners must use sustainable methods, avoiding pesticides and promoting biodiversity in the city. They are asked to sign a “Charter of revegetation” and grow “local honey plants,” and they will need to maintain their urban gardens and ensure the greenery enhances the city’s aesthetic. The City of Paris will issue the three-year permits, with the option to renew them. The Paris city council passed a measure allowing Parisian citizens to grow gardens in creative spaces. Locals can obtain a permit to garden in public spaces. Paris mayor Anne Hidalgo aims to create 100 hectares of green walls and green roofs by 2020.